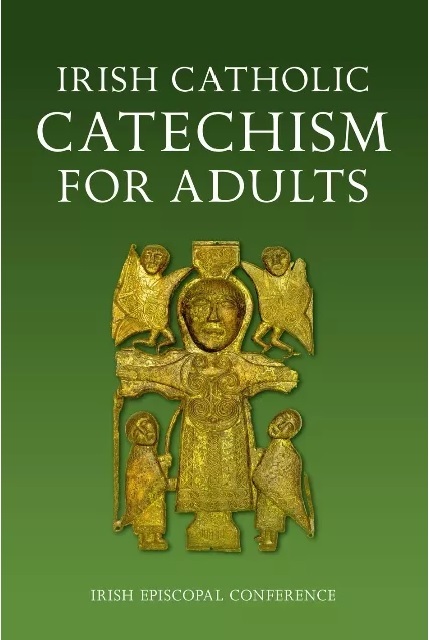 Parishes are a living expression of Gospel joy. 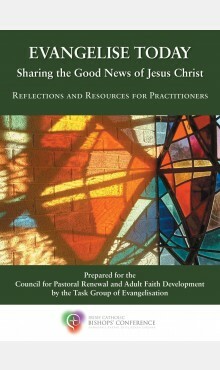 This section provides resources, support and practical suggestions for faith formation in your parish context. 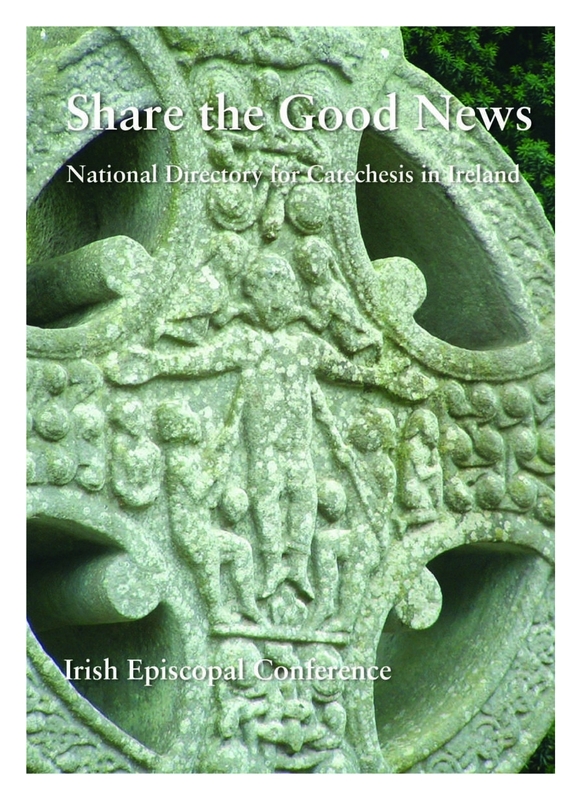 Share the Good News – the National Directory for Catechesis in Ireland.